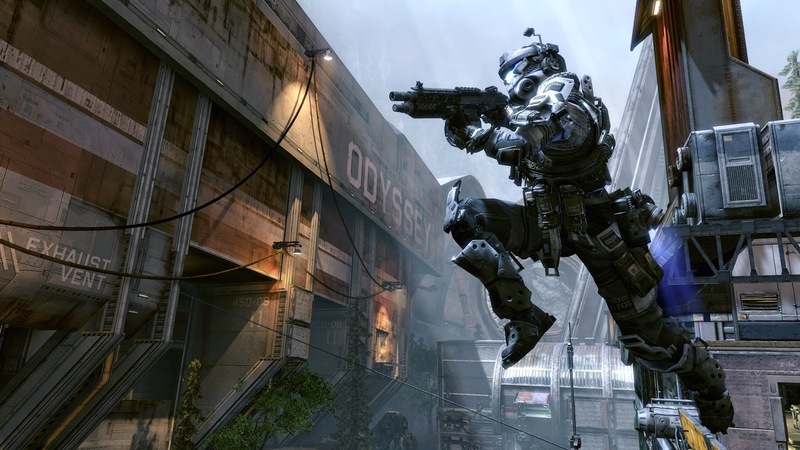 Nori News: Titanfall, Megaman X inspired FPS we didn't know we wanted? Titanfall, Megaman X inspired FPS we didn't know we wanted? So this is an article I started writing the day I got Titan Fall for 360 on release. 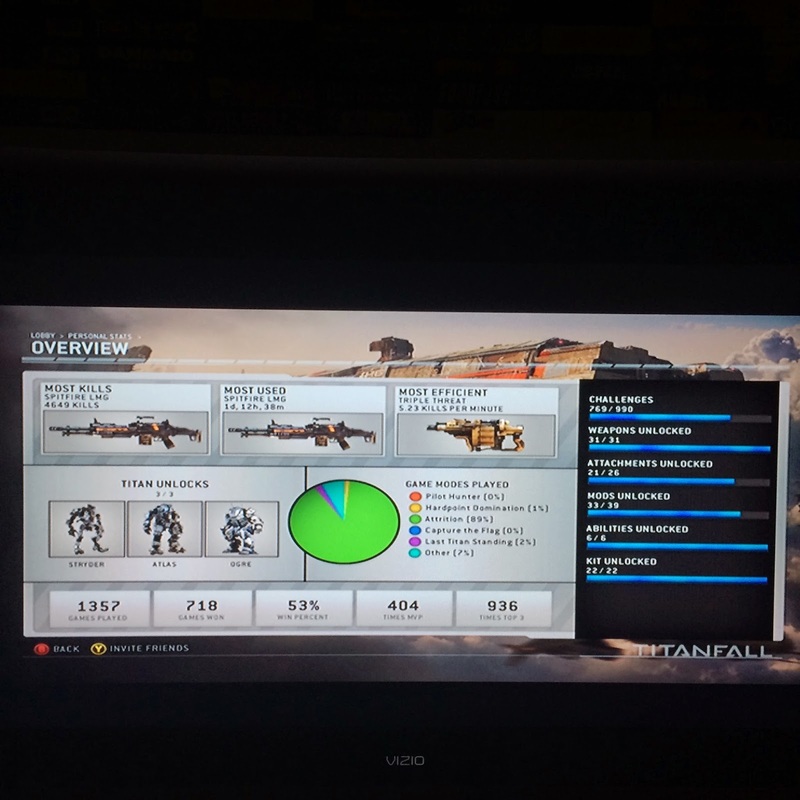 I guess I had been too busy playing Titanfall the past year to finish it. Due to wanting more time to be productive, I let Xbox Live expire, and sent TitanFall away to a new owner. One reason I got rid of the game is because sadly when I get around to playing it or want to enjoy it for nostalgic reasons I can not. Being an online only game ruins it for ever being cherished as a classic. Once the community is gone, there is no game left to play. With this we can only hope the game is popular enough to merit many more sequels and maybe some with offline features. 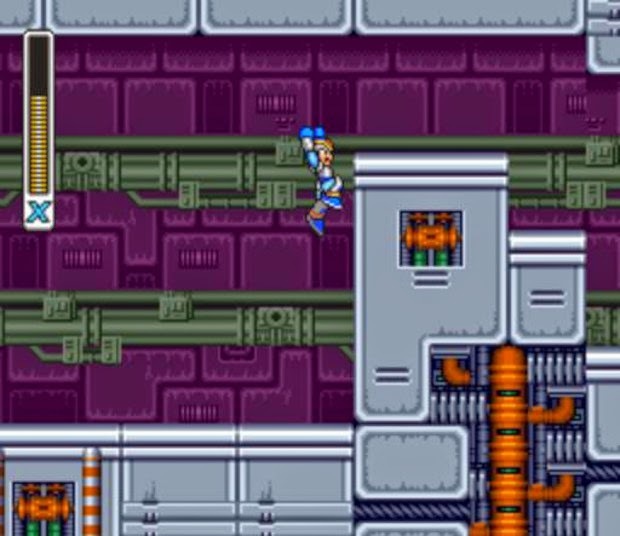 Anyhow, I wanted to share a few thoughts I had on how this game reminded me of Megaman X. I think it could even be reworked into a Mega Man X FPS, and that would be a great mod for the PC version. 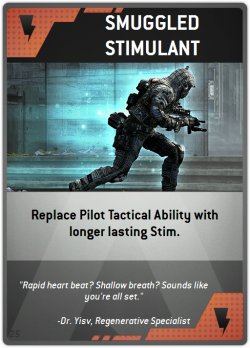 Lets start with the Stim ability. Right there we have the dash feature you may know from MMX. Next we have the double jump. Another upgrade you get in MMX, but at least Titan Fall has used the idea of the jet pack as a logical way for this to work in the real world. Then we have the wall jump. I will never forget how the first stage in MMX introduces you to it, and Titanfall did amazing job making it work in a FPS. So far we have a lot of mechanics from MMX incorporated in Titanfall. The most interesting parallel is the Titans themselves. They are the equivalent of Ride armor. You have their big punch, as well their dash capability. 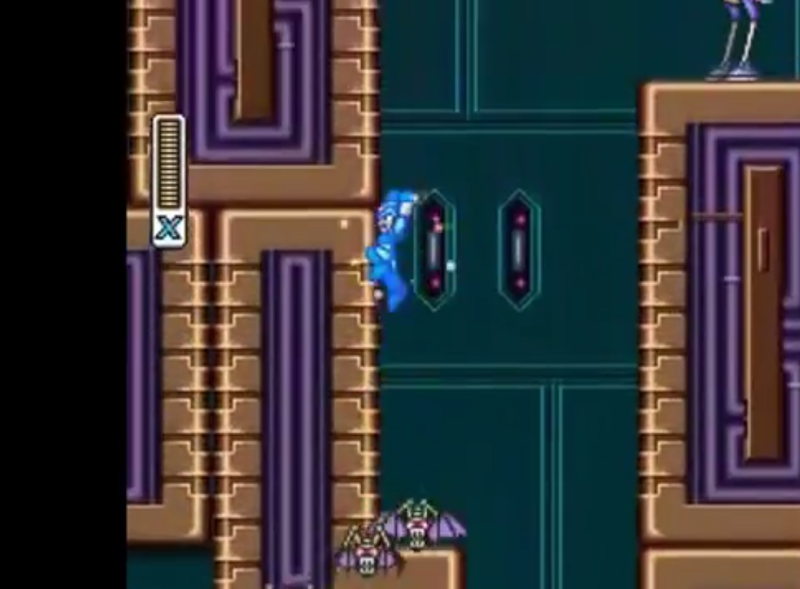 Even their dropping from the sky is reminiscent of Mega Man teleporting down to the stage. 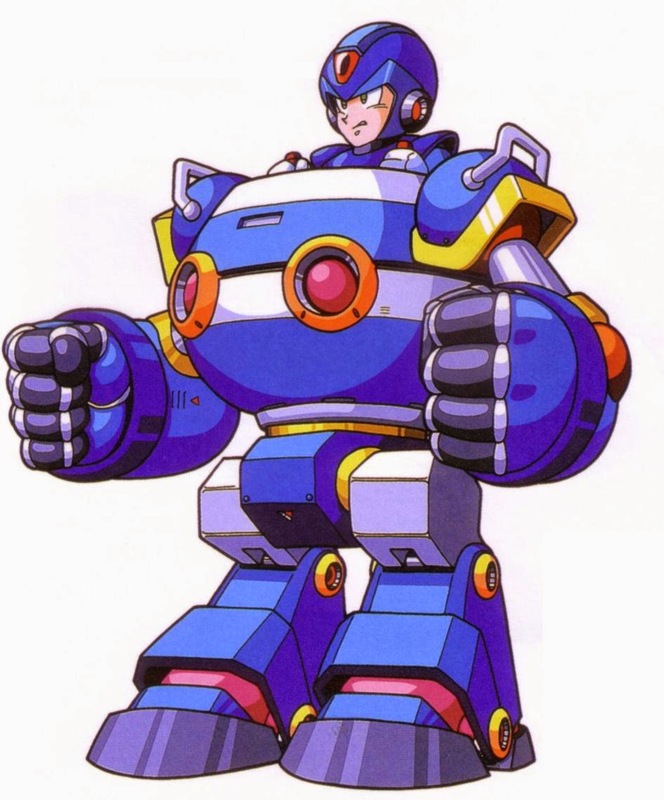 Now while these things have their differences, you can see that some inspiration may have been drawn from Mega Man X. I think the modding community could do a pretty cool take on a MMX FPS. 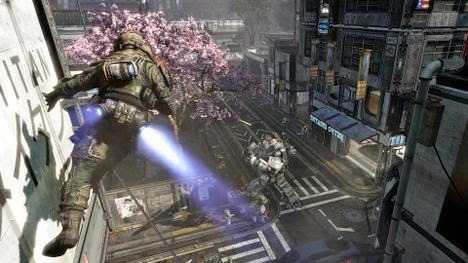 Now that I have finally gotten around to pointing that out, I want to talk a little bit on Titanfall itself as a game. I really enjoyed the game, and it has become my favorite mecha game of all time. It even beat out Cybernator, which has been a favorite of mine for such a long time. Its cool factor even surpassed Steel Battalion on Xbox, though I can still geek out over the mecha boot sequence. 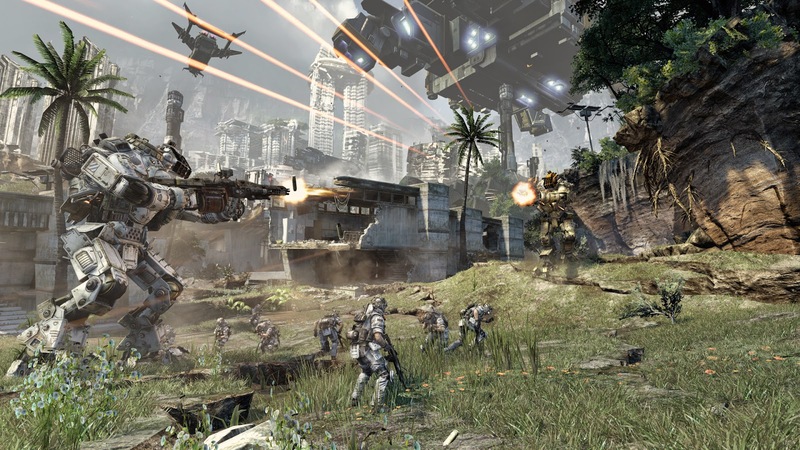 Now Titanfall was not perfect. The game play was excellent, the action was intense, and it was just fun. The story and logic to how some of the things worked was not all that great though. I think that actually could had played into the sequel though. I had an idea after playing their VR map, that the whole game is a simulation. Of course things don't make sense as to how your time with titans or goals works, its just a simulation. My idea revolved around the concept that you escape from the simulator ala Matrix style. You battle your way to freedom, finding titans along the way, to only learn there is an impeding invasion and the whole VR training was to make perfect soldiers for defending earth. That could had been a fun campaign as well as introduced some new machines and classes into multiplayer. Lastly I wanted to give some Titanfall pointers. I was actually quite decent at the game. I shared a few of my stats below on my last time playing. • If you want to take on a Titan as a pilot I found using the Spitfire (equipped with slammer) and Shock Grenades to be an effective way of getting up on them and quickly destroying them. • Remote detonated ordinance is a great way to kill pilots who exit their titans to get you off of them. As soon as that hatch opens I throw down some to blow up the pilot, then finish off the titan. • Remote ordinance is also a great way to take out hiding pilots that have set up a good defense and can not be shot. • Learn the map, and figure out the fastest routes to the center. When the game starts its always a race to get the first kill, and many people take the same path. You can always get into position and wait for them to come into your trap. • If your using a weapon that does not defeat a titan as quickly a the Spitfire, then you can throw all your ordinance at it and detonate it before rodeoing the titan to take away a large portion of its health. • Setup classes for different situations for pilots and titans. If you are first to drop a titan a strider can be a good start since they are fast and able to wipe out and run over pilots and grunts quickly. If your in close quarters, then having a rapid fire weapon is a nice option. • Want to smash titans with a titan? Hunt auto pilot titans, when your keep jumping on and off on them they will hold position and it makes an easy spot to drop a titan onto. • Never stop moving. That tends to get your neck broken, or gives that daredevil snipers something they can actually hit. • If you use cloak, don't walk across the battlefield. Stick to walls, and close to other objects. Cloak still stands out in the middle of an empty field. • Want to rank up quick? Focus on challenges. Stick with weapons until you finish their challenges. Plus that earns you burn cards. Happy hunting and stay tuned on more articles on gaming toys, and design.